Located in the Texas Hill Country between Comfort and Fredericksburg, Hillingdon Ranch has been managed by the same family for more than 130 years. Registered Angus cattle, Fine Wool sheep, Angora goats, and whitetail deer are tools of managing the native plants adapted to Hillingdon Ranch. 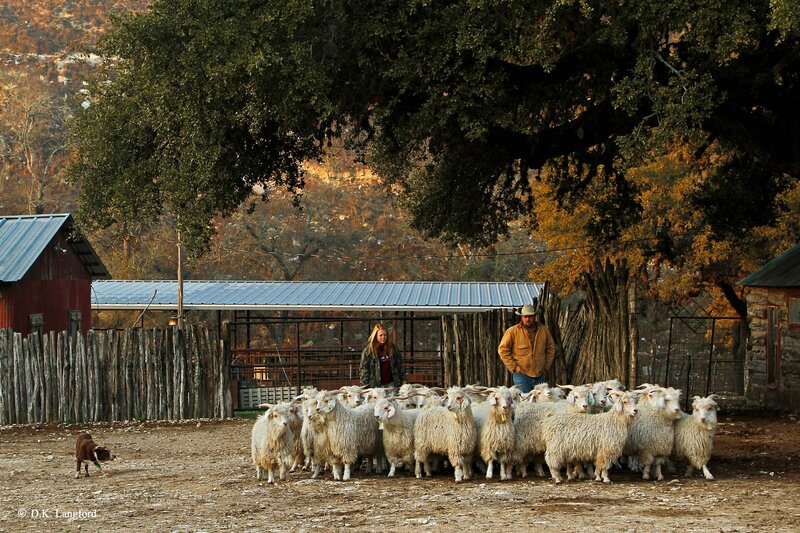 Breeding stock, wool and mohair fiber, beef, lamb, and goat are available each year for purchase. We welcome you out to the ranch anytime. We are committed to our customers, our livestock, the agricultural industry, and our natural resources.